“It’s All Good” – New Music Video from Whitney Peyton ft. Sounds – Out Now! 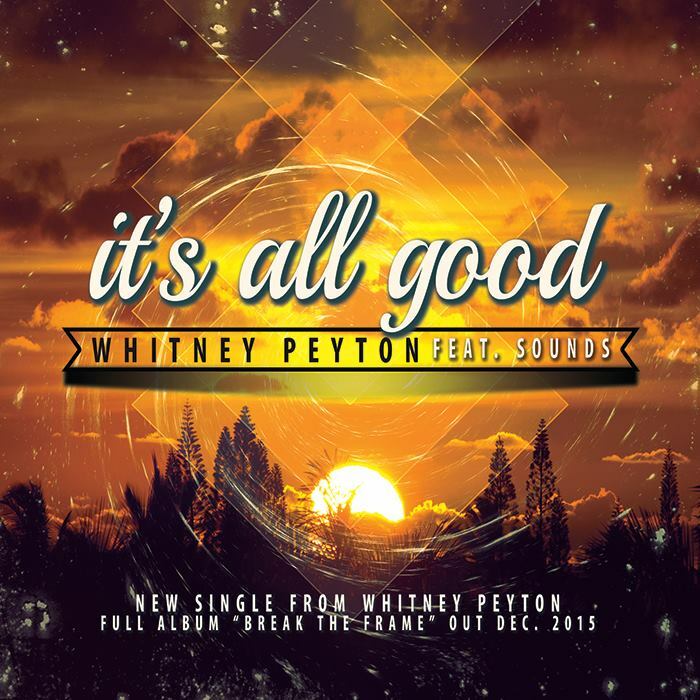 Check out Whitney Peyton’s fresh new music video for her track “It’s All Good” featuring Sounds!!! Lifted from her upcoming new album “Break The Frame” dropping Jan 5th, 2016! 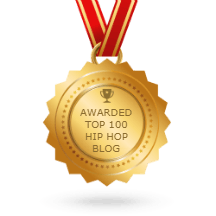 Whitney Peyton is a solo hip-hop artist from the outer suburbs northeast of Philadelphia, PA.